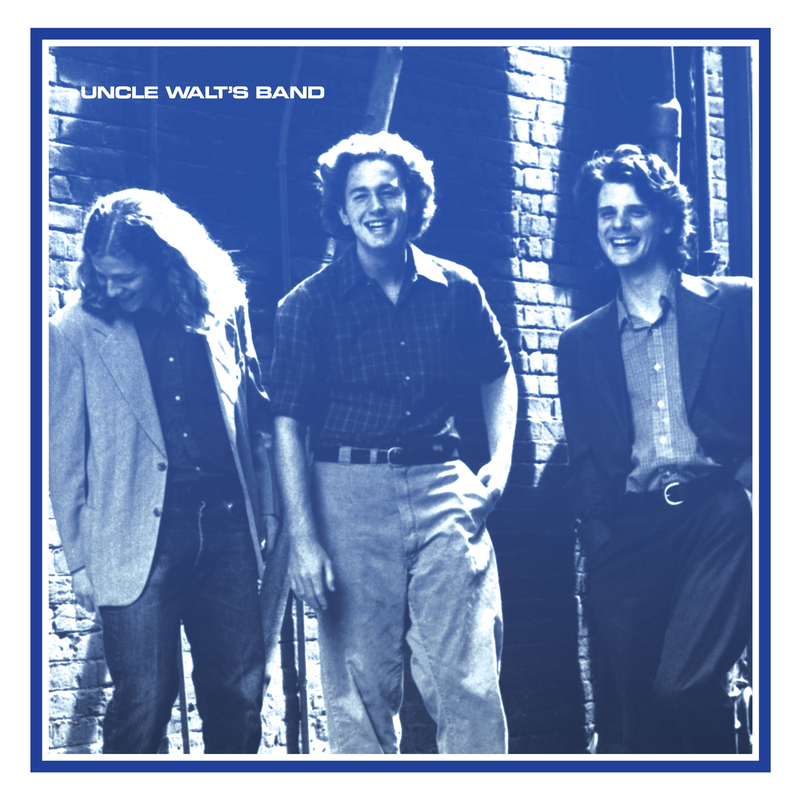 Now, a remastered version of Uncle Walt’s Band will be available on CD, LP, and Digital from Omnivore Recordings, on March 29, 2018. 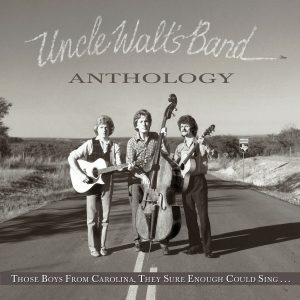 New liner notes come by the words of Walter Hyatt, Champ Hood, and surviving member David Ball, plus fellow artists Lyle Lovett, Marcia Ball, Jimmie Dale Gilmore, Marshall Chapman, and journalists Peter Cooper, Doug Freeman, and Michael Hall. Don’t You Think I Feel It Too?